Color Online: 100 YA/MG Releases ABOUT poc! 100 YA/MG Releases ABOUT poc! 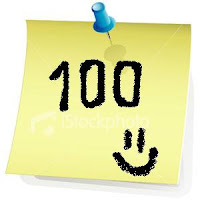 WE REACHED 100! If you go back to my original post to check out the full list, I admit that I didn't think we could find 100 YA/MG books about poc. But we did and I am beyond pleasantly surprised especially since we are currently at 102. I'm sure there's more 2011 releases though because we don't have any December ones and there are usually a few December releases. Now we just need to get to the point where we have at least 100 MG books about poc AND at least 100 YA books about poc. Keep those suggestions coming! Thank you so much for all your help and support.